Why New vs. Antique Clock? Why Buy a New vs. 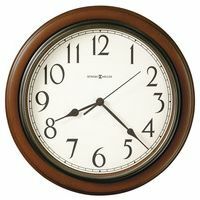 Antique Clock? 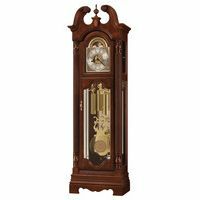 Grandfather clock buyers choosing between a Howard Miller Grandfather Clock or Hermle Floor clock, compared to an Antique Tiffany or Waltham Grandfather Clock, have many factors to consider. 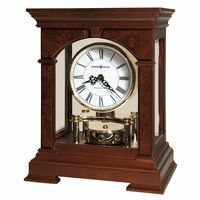 This is as true when considering a new Howard Miller Mantle Clock or Hermle Wall Clock vs. an antique mantel or wall clock. Not Restored to Point Where It's Really No Longer an Antique -- Many "Antique" clocks, Even Among the Most Expensive Ones, Have Been Restored To Such a Degree That They Really Are Only a Shadow of Their Original Composition.